The earnings of a 7-year-old boy will make most of the people reading this jealous. This kid named Ryan is making $22 million (about Rs. 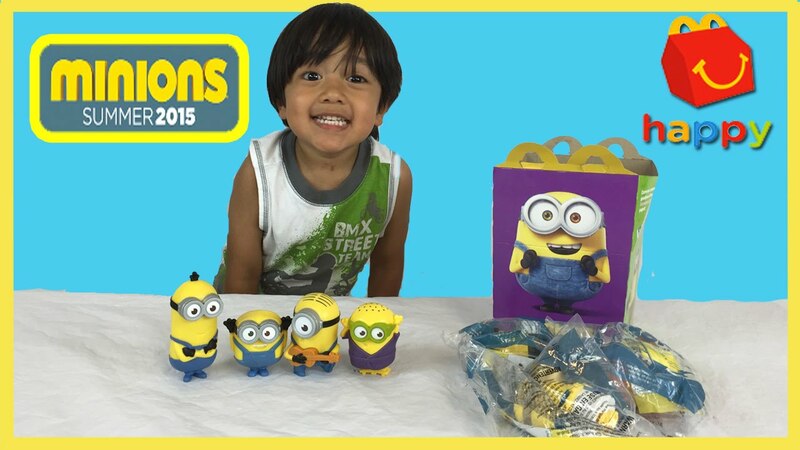 154.84 crores) from youtube just by reviewing toys in his channel Ryan ToysReview. 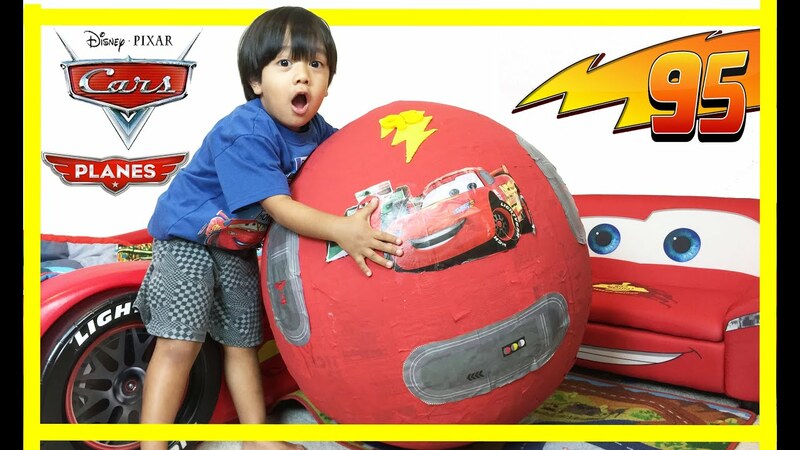 It is a family run Youtube channel which started in March 2015 and since then the popularity of this elementary school going child is increasing in big numbers. 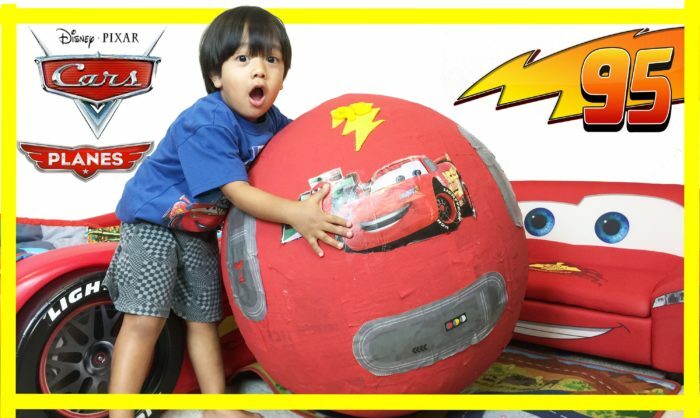 The channel was a hit from its video in which Ryan reviewed the “GIANT EGG SURPRISE” box containing over 100 toys from Pixar’s “Cars” series. This video has over 934 million views to date. You will be surprised to know that it was Ryan’s idea to make a Youtube channel for reviewing toys, a smart child he is! The channel’s videos also feature food products with their reviews. The parents take care of the camera and editing work of the videos. According to Ryan’s parents, they will continue to make the videos as long as Ryan enjoys making them and it doesn’t upset his daily routine. The channel has over 17 million subscribers presently. The rest of Forbes’ top 10 highest-paid YouTubers list has much older people including brothers Jake and Logan Paul, makeup artist-beauty mogul Jeffree Star, and five gamers: Daniel “DanTDM” Middleton, Mark “Markiplier” Fischbach, Evan “VanossGaming” Fong, Seán “Jacksepticeye” McLoughlin, and Felix “PewDiePie” Kjellberg. In total, the top 10 grossed $180.5 million (about Rs. 1,270.26 crores) by Forbes’ calculations, which is up 42 percent from last year. PewDiePie still has the most-subscribed YouTube channel with earnings of $15.5 million (about Rs. 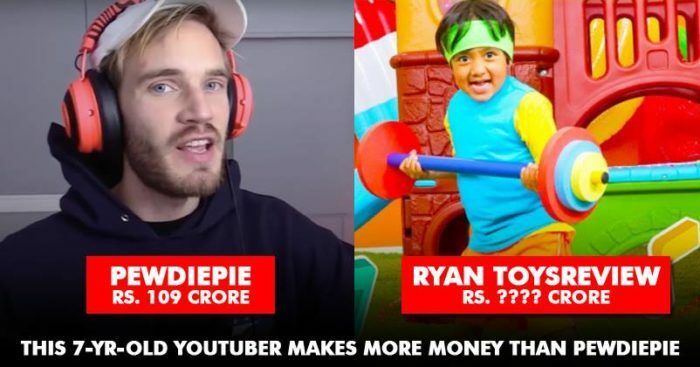 109 crore) but this kid rules the Youtube world in terms of making money.